This so far is working nicely, my accounts with this permission are able to view the content. However, when testing with Postman, using Basic Auth with my user credentials, this is a 403 error. Is something wrong with my routing? I am not sure what else it could be as I am not very experienced with authentication. 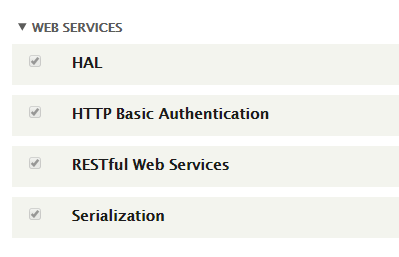 Just to expand on your solution, the auth array can include multiple parameters, and in my case, I did not need RESTful Web Services or any of the listed modules. However, HTTP Basic Auth might need them. How to use two pages of a View with the same path depending on users's profile?